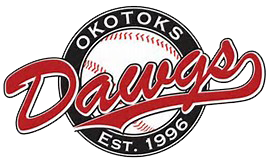 The origin of the Okotoks Dawgs baseball program dates back to the mid 1990s with the formation of an elite youth travel team based in Calgary, Alberta. The nucleus of that team was stacked with promising young athletes but the options in terms of baseball development programs were limited and strictly recreational. 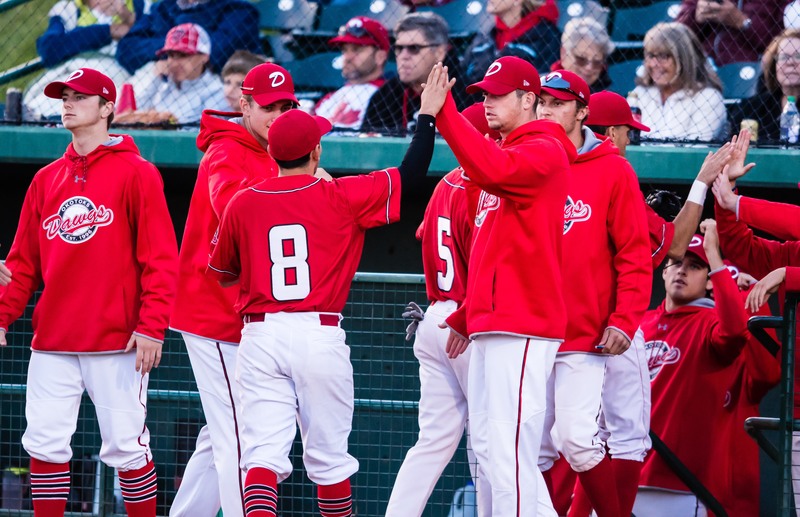 As a result, the founding fathers of the Dawgs created an independent youth program patterned after top US travel teams with a view to affording these young athletes the opportunity to develop their baseball skills to the highest level. The goals were simple: provide dedicated youth players with the competition and the coaching that would enable them to maximize their development in the sport. 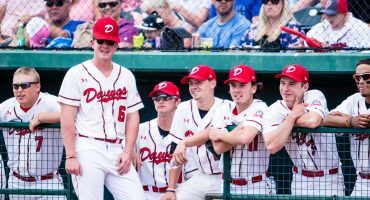 With professional coaching offering year round skill development and with a challenging schedule that averaged 80 to 90 games per season against premier competition on both sides of the border, the Dawgs found a formula for success. 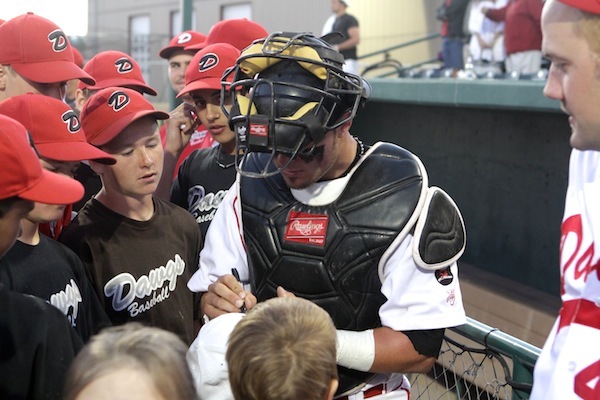 Every player on the original Dawgs team earned the opportunity to play college baseball. Beyond that, the roster included several future Major League Baseball draft selections, one ultimately enjoying success at the Major League level and several others experiencing stellar minor league careers. That team also included several players that have worn the red and white of one or more of Canada's National Teams. That team included NCAA All Americans. Further and equally, if not more important, that Dawgs team included multiple college graduates, Academic All Americans, future businessmen, doctors, lawyers, accountants, MBA's, that is, young men who took their love and commitment for the sport and converted it into success not only on the field but in the greater game of life. 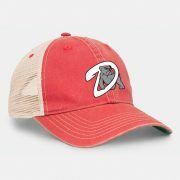 The Dawgs have grown exponentially since that original travel team but the vision, the philosophy and the goals remain the same: to offer dedicated and talented young athletes the coaching, the competition and in more recent years, the facilities, necessary to maximize player potential, be it at the collegiate, or in exceptional cases, the professional level. 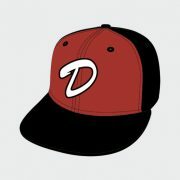 After years of success in producing premier talent at the youth level, in 2003, the Dawgs introduced a summer collegiate club to the program. 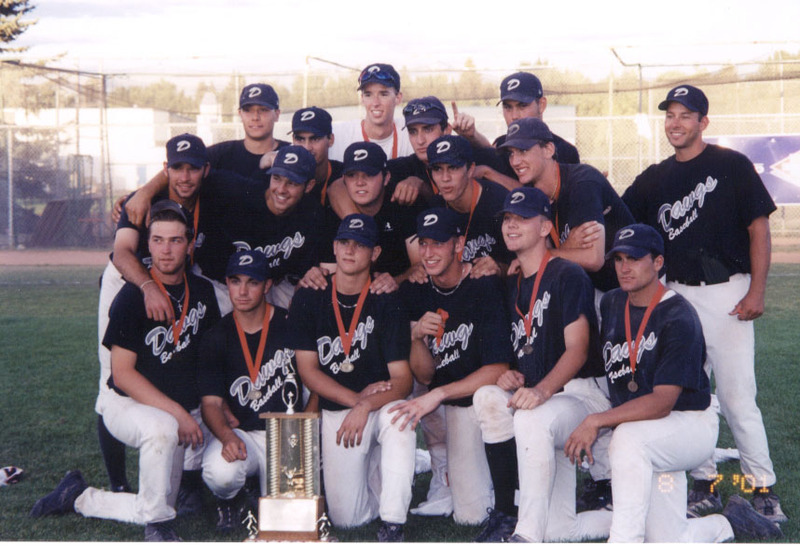 Anchored by several graduates of the original youth team, the summer collegiate Dawgs became an instant powerhouse in the Western Major Baseball League, Canada’s premier summer college league, capturing its first of several WMBL Championships in 2004 before 4000 fans at Burns Stadium in Calgary. 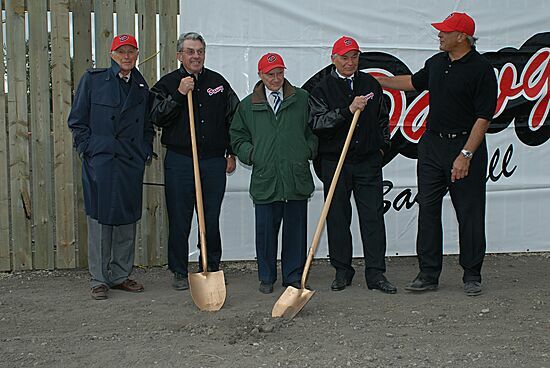 In 2006 when disputes over field access with one of the several failed independent league franchises in Calgary became intolerable, the Dawgs broke ground on new state of the art facilities in the beautiful foothills community of Okotoks. 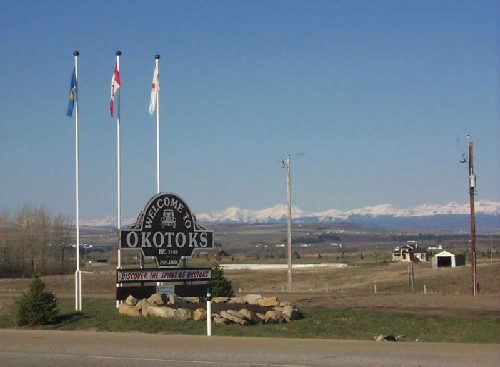 A town of 30,000 residents located just 20 minutes south of Calgary, Okotoks welcomed the Dawgs with open arms and offered Dawgs players and recruits all of the amenities of the larger metropolitan center while maintaining all of the advantages, security and charm of a small town. Thanks primarily to the generosity of local businessmen and philanthropists Don Seaman and Daryl K. (Doc Seaman), on June 7th, 2007 the Dawgs enjoyed their first ever Opening Night before the first of many sold out crowds and under a prophetic double rainbow, at the beautiful $16 Million Seaman Stadium. 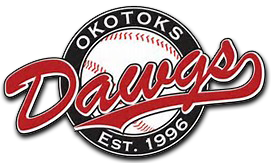 That season marked the first of three consecutive WMBL Championships at their new home in Okotoks for the summer collegiate Dawgs. 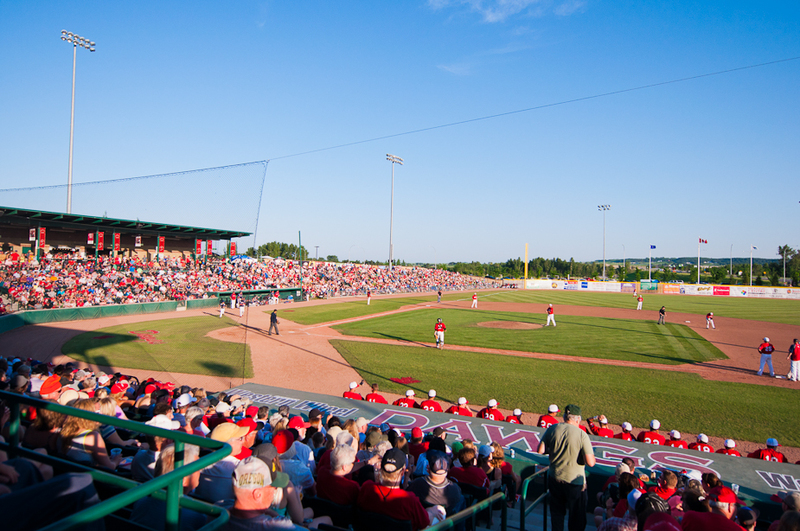 Seaman Stadium is without question the premier amateur baseball stadium in the country and is equivalent to most AA stadiums. 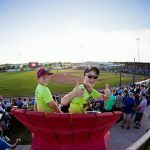 It is a full service, state of the art, facility with stadium and berm seating, concessions, clubhouses, multiple washrooms, a fully integrated press box, a giant digital Video Board and Scoreboard, minor league level, Musco Field Lighting, an expansive merchandise store, and multiple patios. 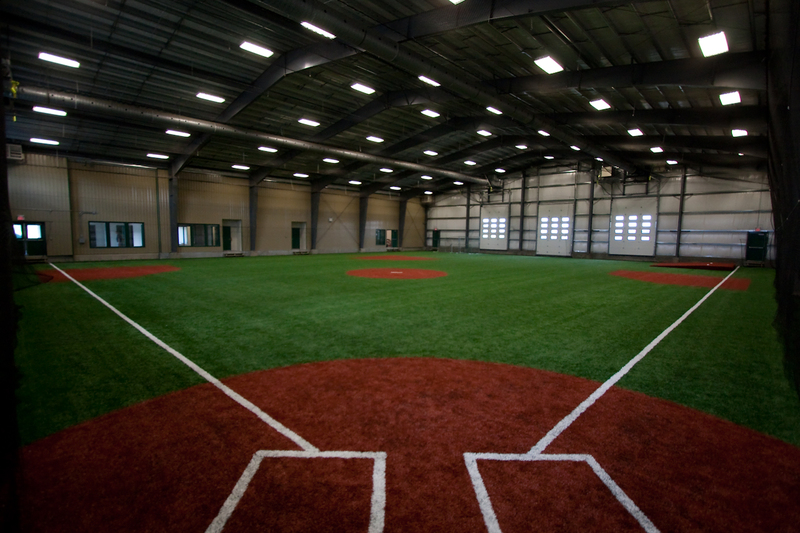 In 2008, thanks again to the generosity of the Seaman brothers and new donor, Michael Rose of Tourmaline Oil Corp., the Dawgs completed the Duvernay Fieldhouse, a year round, indoor training center, consisting of a full sized turf infield, multiple batting cages and bullpens, 2 clubhouses, a cardio and weight training facility, a video analysis room, coaches and administrative offices as well as a lobby viewing area. The Duvernay Fieldhouse was essential in order for the Dawgs to offer their players year round training and development. 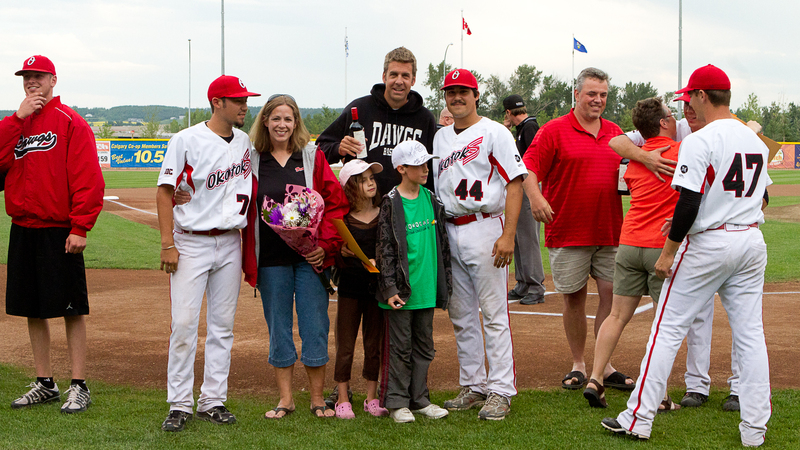 In 2009, with interest in the Dawgs Youth Academy continuing to grow exponentially, thanks to the ongoing support of Michael Rose, the Dawgs added a second, full sized, stadium facility, Tourmaline Field. 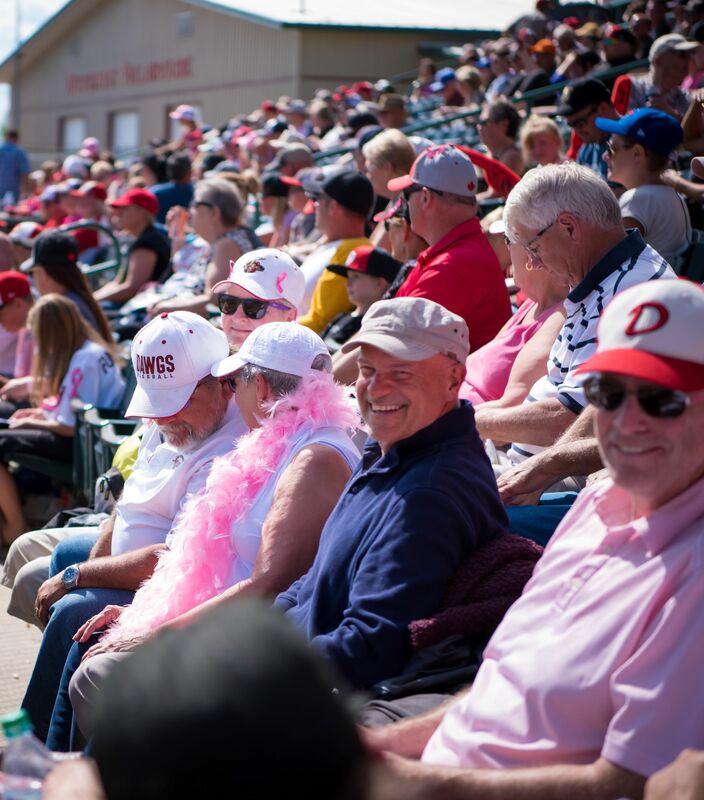 Like Seaman Stadium, Tourmaline Field is a fully functional stadium facility with stadium and berm seating, outdoor batting cages, bullpens, a fully integrated press box, digital scoreboard, Musco Field Lights, clubhouses and washrooms. Tourmaline Field was also designed to include a complete field turf infield in order to enable players to maximize “on field” training for the Youth Academy 8 to 10 months of the year. 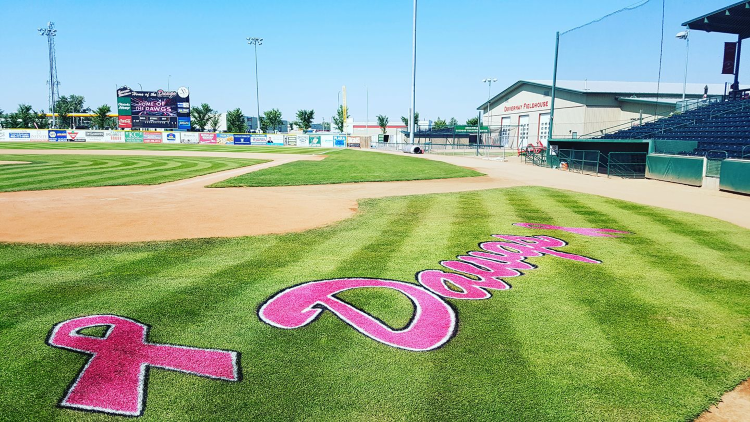 In 2010, the Dawgs in conjunction with the Town of Okotoks, added Conrad Field to what had become an extraordinary, one of a kind, baseball complex. 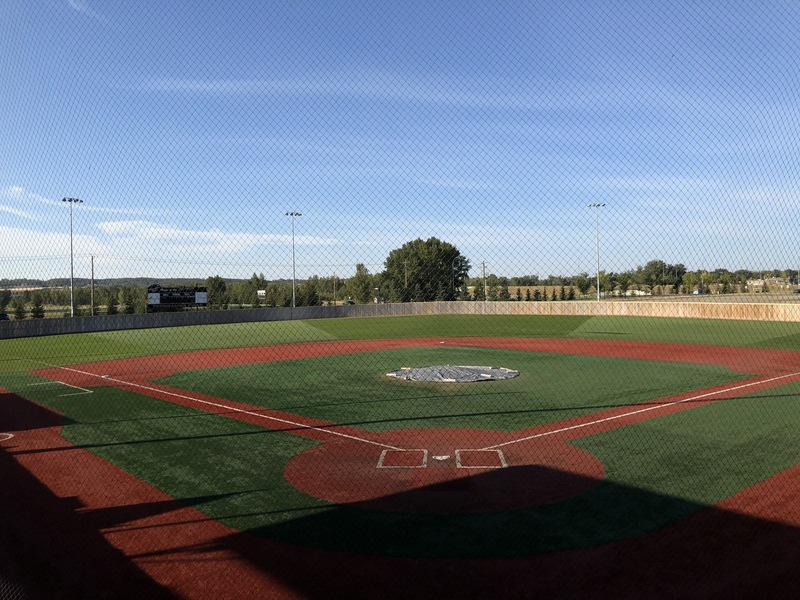 With batting cages, multiple bullpen mounds, a digital scoreboard and a “brown monster” in right field, Conrad Field immediately became the premier “Bantam” (15U) facility in the province, if not the country. 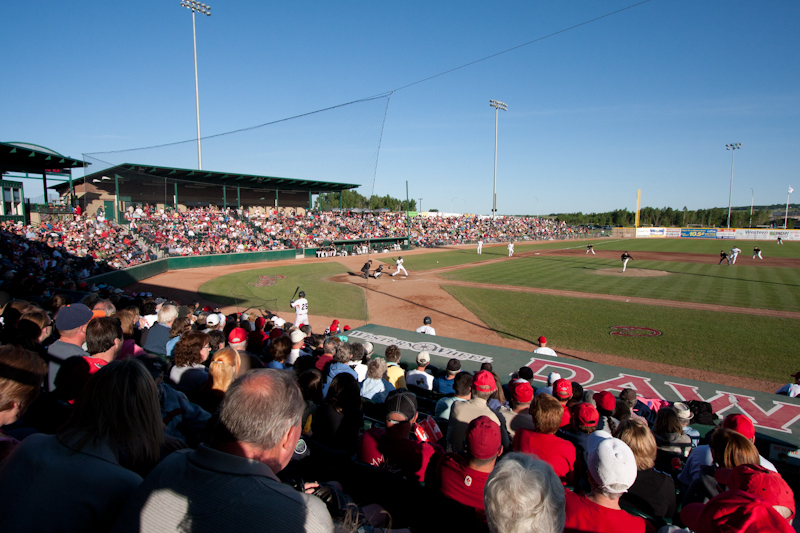 Combined with the adjacent Riverside Baseball Diamond, which also offers batting cages and multiple bullpens, Conrad Field is now the preferred site for regional and provincial Bantam Championships. 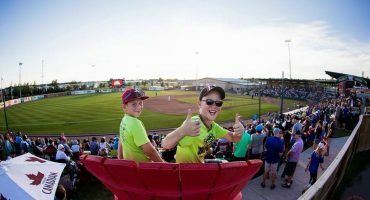 At present, the state of the art, Seaman Stadium Complex consists of two, full service, minor league, level stadiums, two fully functional youth diamonds, multiple outdoor bullpens and batting cages, a phenomenal indoor trading center, all situated in an MLB spring training like facility. Dawgs players truly enjoy the best facilities in the country. And it not just the state of the art facilities that have expanded. At the same time, the Dawgs Academy has experienced phenomenal growth to now include over 125 top youth players from all over Canada and as far away as Mexico, Venezuela, New Zealand, Taiwan and Dubai. The Academy now includes six elite, high performance clubs, 2 at the 18 years and under level, a 16 years and under club, two teams at the Bantam (or 15 years and under) level and one PeeWee (13 years and under) team. All levels of Dawgs teams have won Alberta Provincial Championships and the 18 and under club has won a Canadian National Championship. 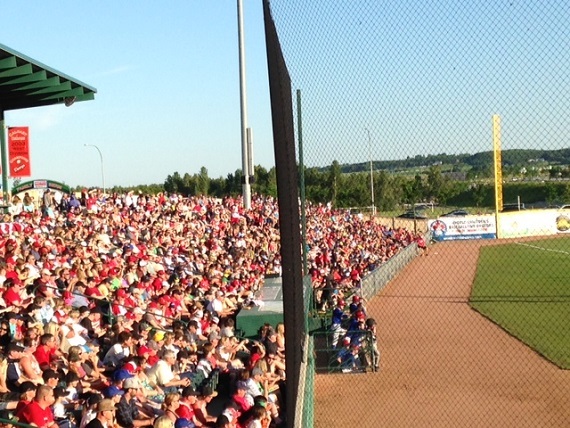 Over the past several seasons with a view to maximizing player development opportunities, compete at the highest level on both sides of the border and expose Dawgs players to top US college coaches, the top 2 teams in the Dawgs Academy, namely, the Dawgs Midget Black and Dawgs Midget Red, no longer compete in the provincial play downs. 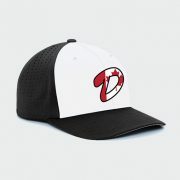 Instead, these premier Dawgs clubs play an aggressive schedule against top Canadian and American competition and in the past few years have won championships at numerous prestigious showcases in the United States, such as the Ohio State Buckeye Championship, the Spokane, Washington “Firecracker” Tournament and various Perfect Game Showcases. 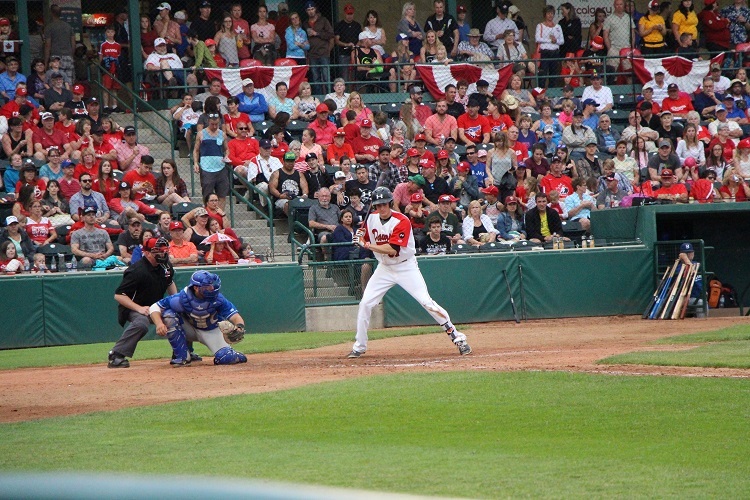 In addition to team success, Dawgs players have enjoyed individual success with numerous Dawgs having been drafted by Major League Baseball organizations and selected to Canada’s Junior National Team. 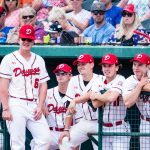 Every season multiple Dawgs players are chosen to their provincial select teams and in 2017 by way of illustration, a record number 22 Dawgs Academy players were invited by the Toronto Blue Jays and MLB scouts to participate in the prestigious Tournament 12 Showcase hosted by the Jays at the Rogers Center in Toronto. Professional coaching has always been a priority for the Dawgs. 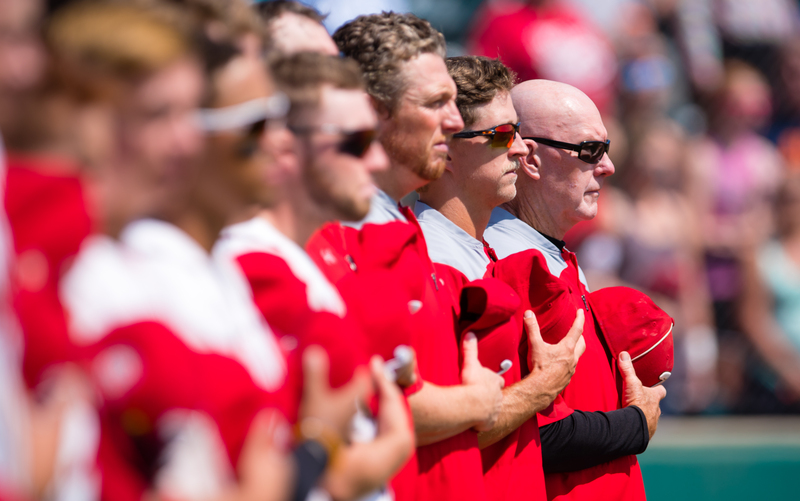 Today, the Dawgs offer the deepest and most experienced full time, professional coaching staff in amateur and youth baseball. 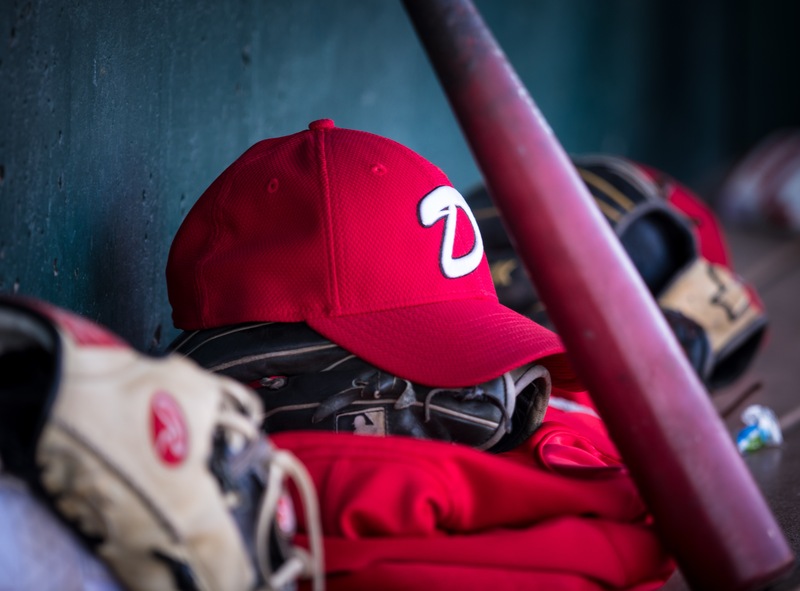 It starts at the summer collegiate level with Head Coach Mitch Schmidt, Bench and Hitting Coach, David Robb, Infield Coach, Andy Peterson and Pitching Coach, Joe Sergent. Coach Schmidt joins the Dawgs from Bellevue University in Nebraska where he currently serves as Associate Head Coach. 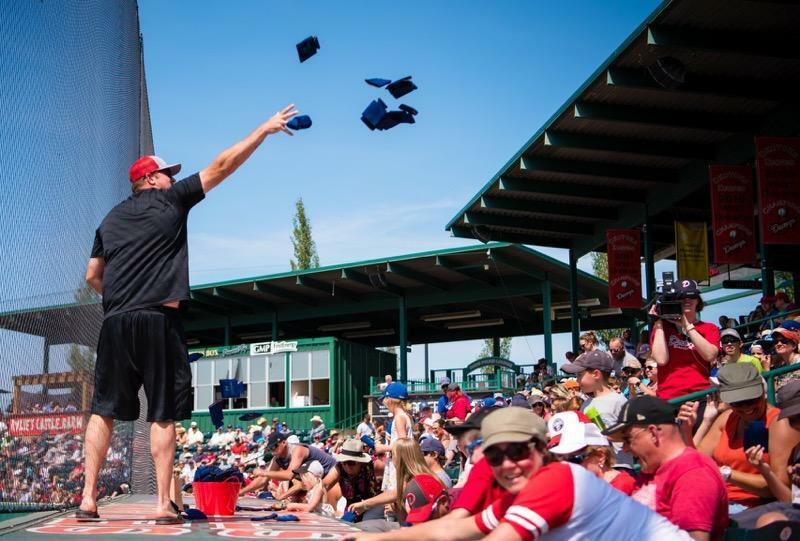 Bellevue is perennially ranked in the Top 5 in NAIA college baseball, has won multiple conference championships and participated in numerous NAIA College World Series with a National Championship under its belt. 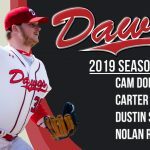 David Robb is a longtime Dawgs coach and mentor, a member of the Dawgs & Seaman Stadium Hall of Fame, and joins the collegiate club from top ranked JUCO, Mesa JC in Mesa, Arizona. Coach Robb has had success coaching at all levels, collegiate, professional, international and youth. Joining the summer collegiate staff from Oregon State University, a top ranked NCAA, Division 1, program, is Andy Peterson. Coach Peterson enjoyed a stellar career at OSU earning a NCAA, Division 1, National Championship with the Beavers. He was drafted by and played in the Seattle Mariners minor league system before returning to Oregon State as a coach. 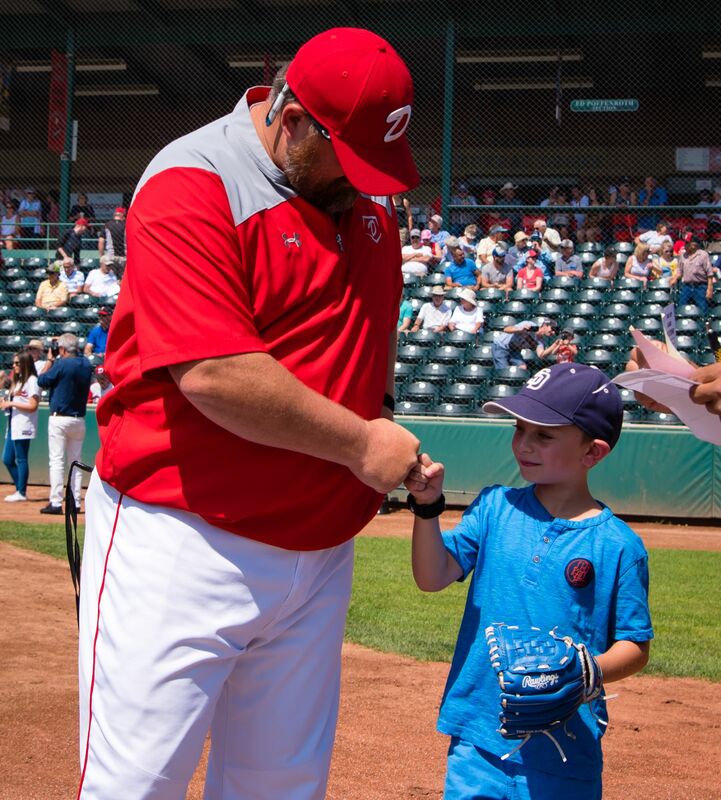 Pitching Coach Joe Sergent joins the summer collegiate staff from the Dawgs Academy where he serves as one of our outstanding crop of Pitching Coaches. As a player, Coach Sergent starred at Lamar University in Texas before being drafted and playing in the Florida Marlins organization. He finished his career earning Top Pitcher honors in Independent Baseball. 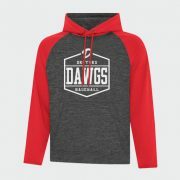 At the Dawgs Academy level, the Dawgs offer an unparalleled staff of 12 full time, professional coaches led by Co-Head Coaches, Allen Cox (Kentucky Wesleyan) and Jeff Duda (LC State, Quebec Capitales). 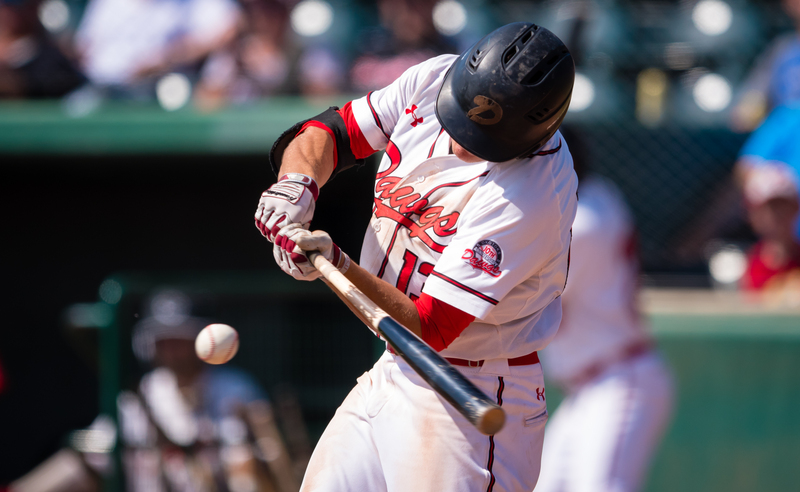 General Manager and Associate Head Coach of the Academy is former Dawgs Academy and Summer Collegiate standout, Tyler Hollick who was JUCO Player of the Year at Chandler Gilbert, AZ and enjoyed 3 years with the San Francisco Giants organization. Heading up the Dawgs top ranked Bantam Program is former Anaheim Angels pitcher, Lou Pote. Other outstanding coaches include Val Helldobler (Tiffin University, OH), Bretton Gouthro (Mount Olive, North Carolina), Josh MacInnes (St FX), Aaron Ethier (TRU), Tyler Burdett (Dixie State, Utah), Curtis Taylor (Columbia Valley, WA) and Scott Smith (John Hancock, CA). In addition, Dawgs players benefit from a leading edge power and weight training program supervised by Coach Gouthro and Conditioning Coach and Certified Strength Trainer, Brad MacInnis. 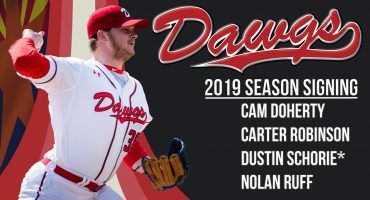 Dawgs players also are fortunate to train under Dawgs Alumni returning each year from their professional and collegiate careers to mentor a new generation of Dawgs. This includes big leaguer and former Dawgs Youth and Collegiate players, Jim Henderson (New York Mets; Milwaukee Brewers) and Jordan Prosychen (Boston Red Sox organization). 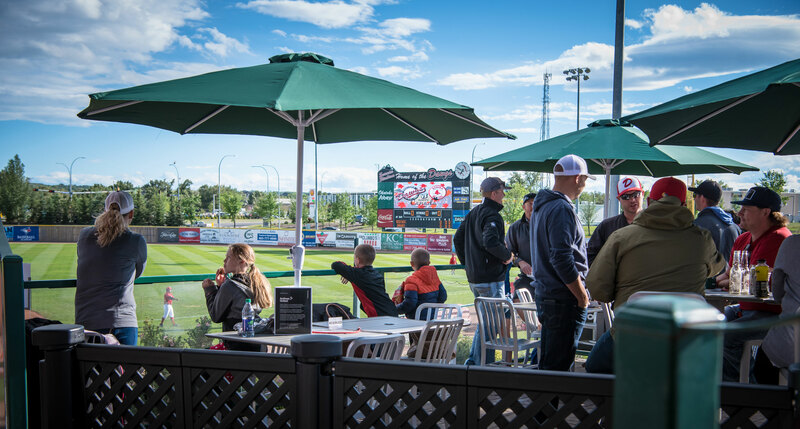 The popularity of the Dawgs has continued to grow throughout the Foothills and greater Calgary area with recording breaking attendance in 2017. The team brought home the President's Trophy with the best regular season record in the WCBL league. YOU WANT TO BE A DAWG.